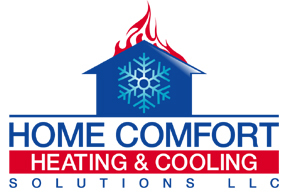 Home Comfort Heating & Cooling Solutions LLC will take care of all of your HVAC needs in Hamden. We service residential and small commercial buildings. When you need central air conditioning, heating, furnace repair, or air quality control, click one of the options below.